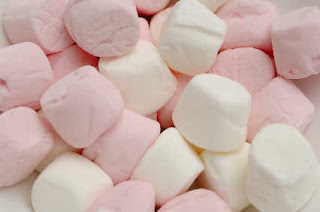 Today I will be writing a very short article about how to make a very delicious and fast treat using only 3 ingredients!!! It's fast, it's easy, and yummy. 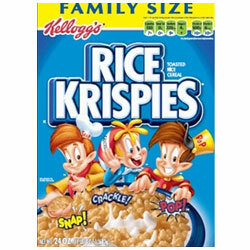 5 - Enjoy your delicious and fast rice krispie dessert!!! 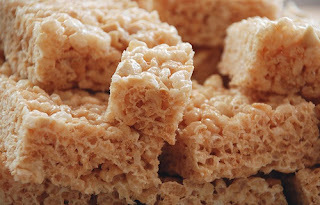 You can store your rice krispies up to 2 days either in a fridge, or if you want to freeze them you can put the rice krispies in a container with wax paper under them. Then, before serving them from the freezer you should wait at least 15 minutes until they get back to their normal room temperature.